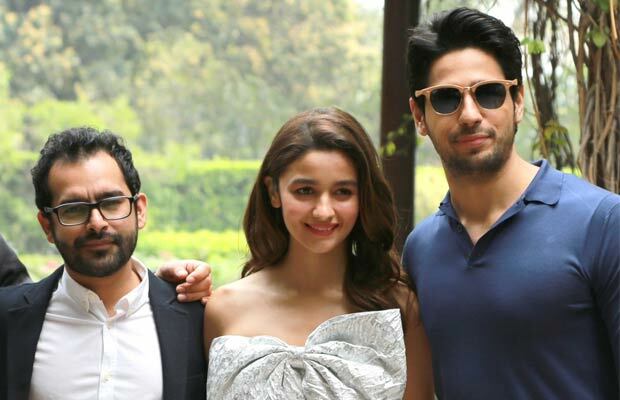 Home BOLLYWOOD Shakun Batra Would Love To Work With Sidharth Malhotra Again! [tps_footer]Sidharth Malhotra‘s Kapoor and Sons has been receiving rave reviews! The actor also has been appreciated and loved for the portrayal of his character in the film! The actor who worked with Shakun Batra for the first time has developed a great rapport with the director. The duo has developed a great bond during the working of the film. In fact, Shakun has loved Sidharth‘s work and plans to work with Sidharth yet again! Previous articleYami Gautam Turns Poster Girl Up North! Next articleAlia Bhatt-Sidharth Malhotra The Next B-Town Couple To Get Married?